Harley-Davidson Launches LiveWire Electric Motorcycle. What About The Sound? 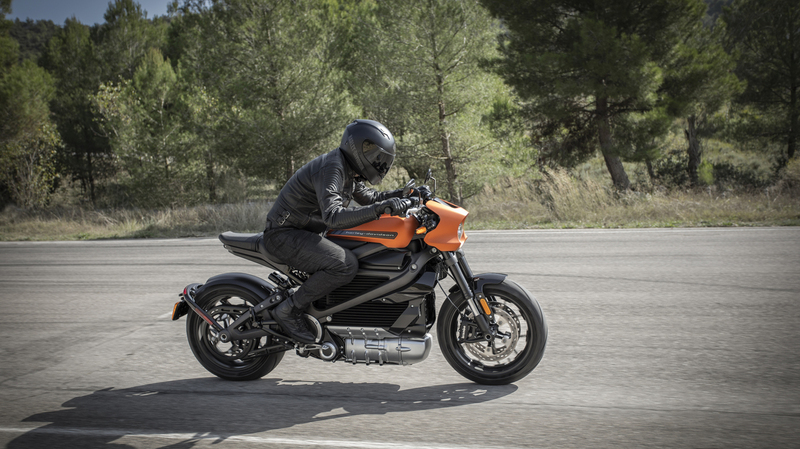 The LiveWire, Harley's first electric bike, was first announced more than four years ago. It's finally hitting the streets this summer — for a hefty price. But will Harley fans be along for the ride?